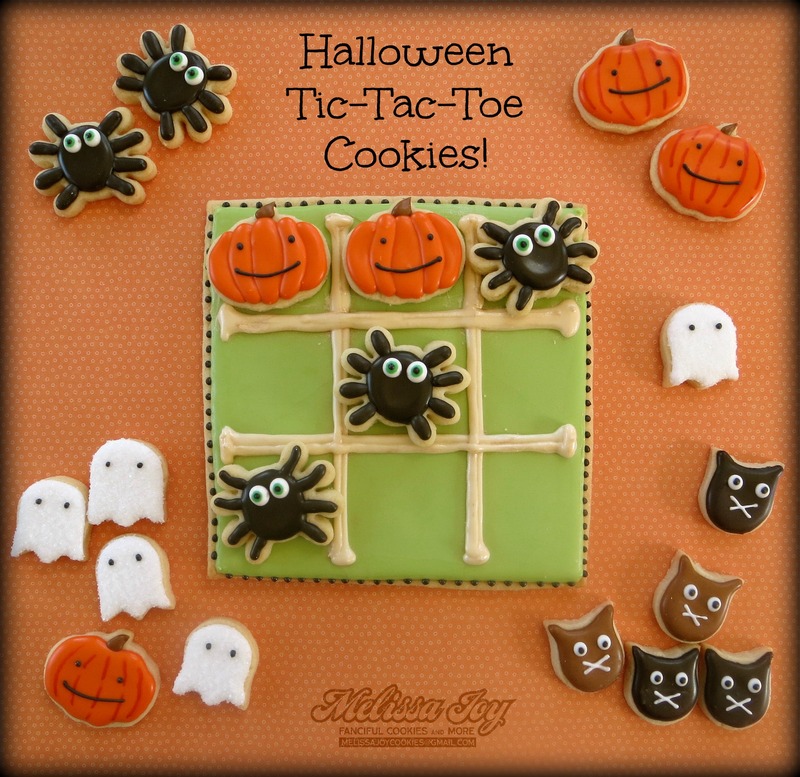 I enjoyed posting some of my favorite cookie creations of 2013 on Facebook today, so I thought I would share them here on the blog as well. Time moves so quickly… I had forgotten about some and others seem to have been made so long ago. It was fun to revisit all the work that happened! 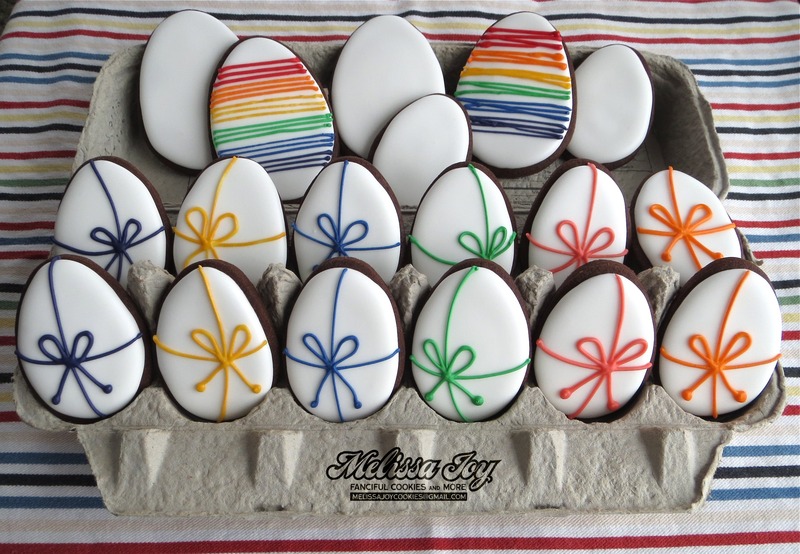 Super easy Easter egg cookies for March, along with a little stand for equality. The seed packet cookies I made in April will always be one of my all time favorites. 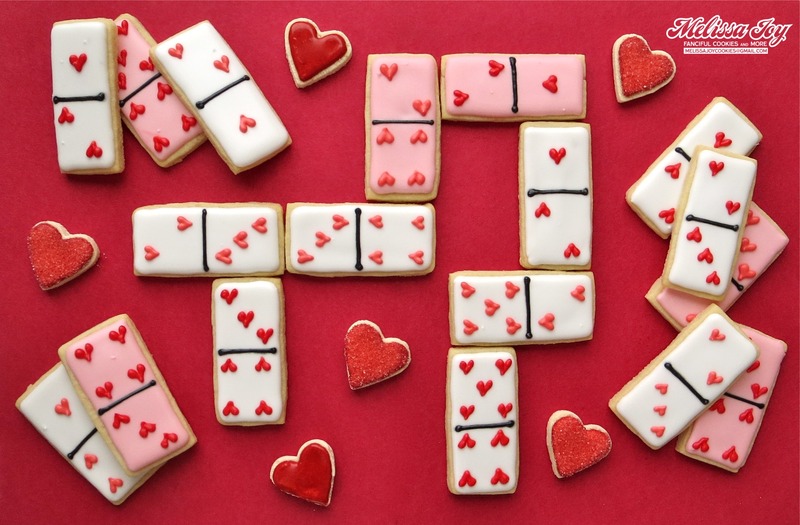 There were 23 cookies total that took 4 days to make, using 3 new-to-me decorating techniques and 5 hours to photograph. This is when I realized I have a CCD…Compulsive Cookie Disorder. 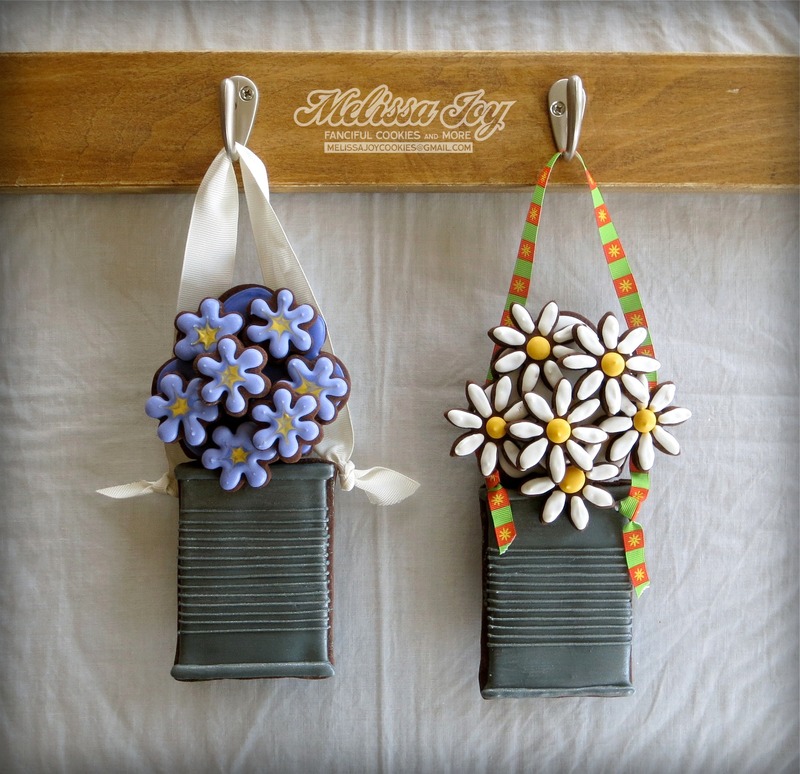 These May Day Basket cookies for the first of May will rank right up there as one of my favorites of all time too. June brings summer break! 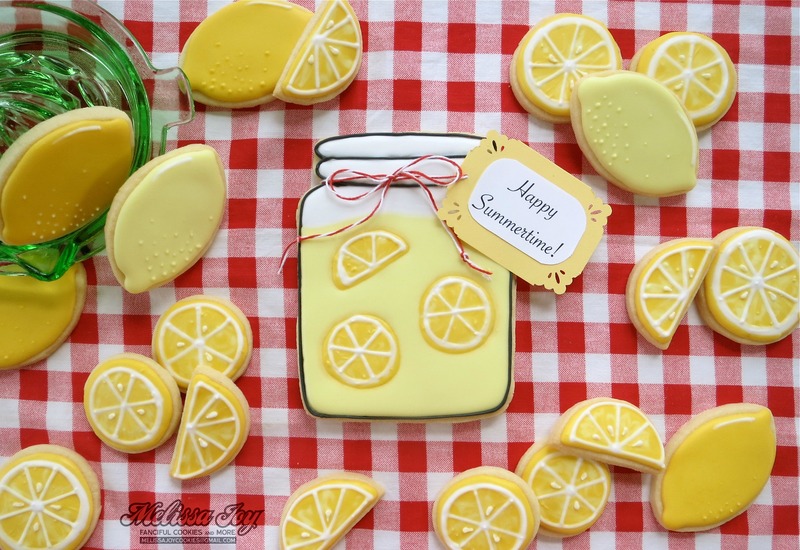 I made these lemonade jar cookies for the teachers at school, as well as for a cookie auction to raise money for the tornado victims of Moore, Oklahoma. 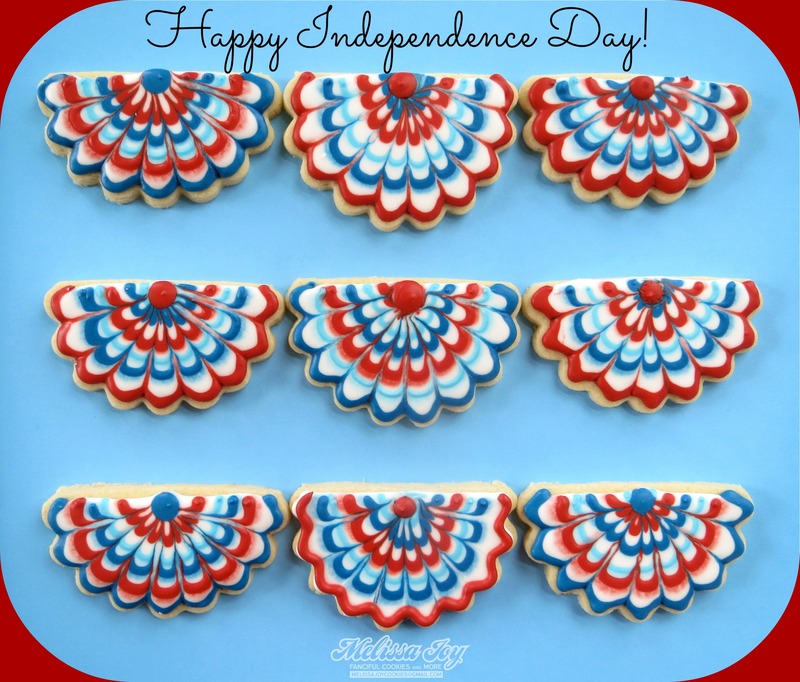 Celebrating in July with festive bunting cookies. August road trip! Each map reveals a body of water I live, have lived, or would like to live by. September in Wisconsin brings the abundance of apple orchards. 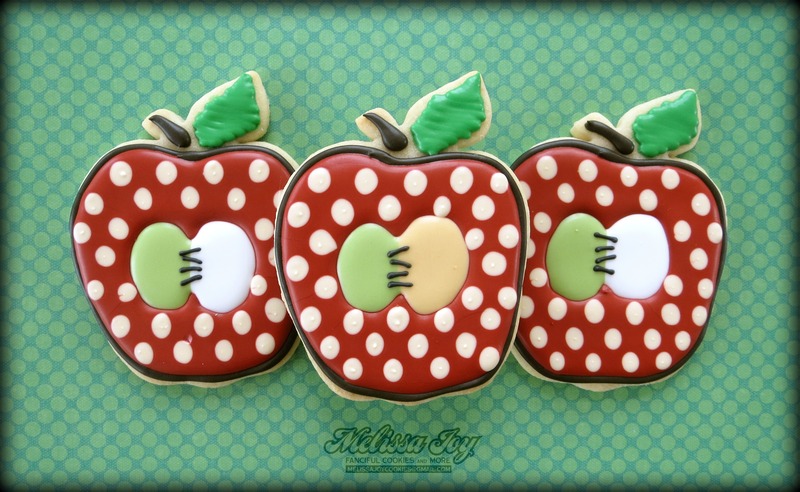 And in my case, apple cookies. These were created for the gigantic GO BO! Foundation bake sale. One of the great gifts in making cookies is having the ability to share them to do good in the world, even in the smallest of ways. 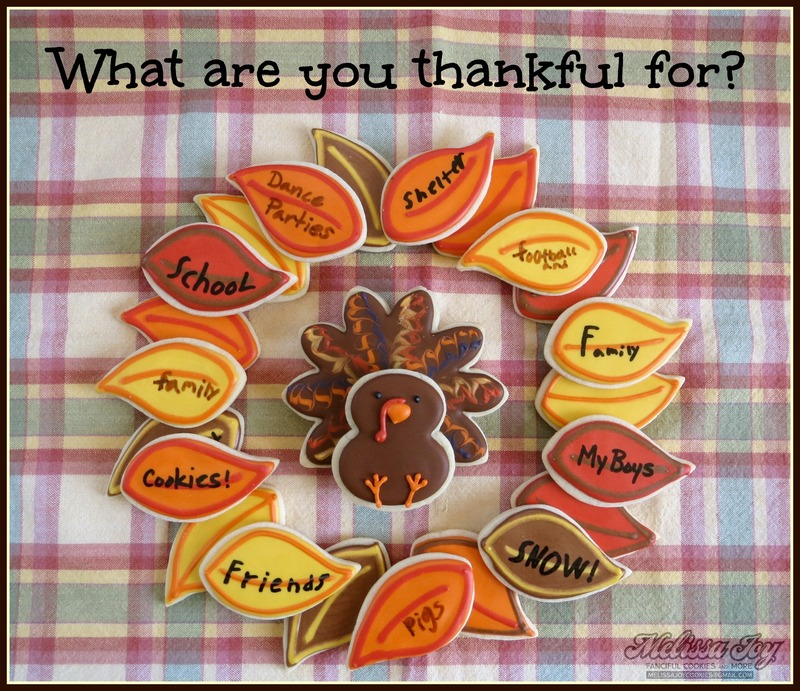 I love getting my kids involved in my work, and this cookie gratitude wreath for November did the trick. December gets crazy as far as cookies go. 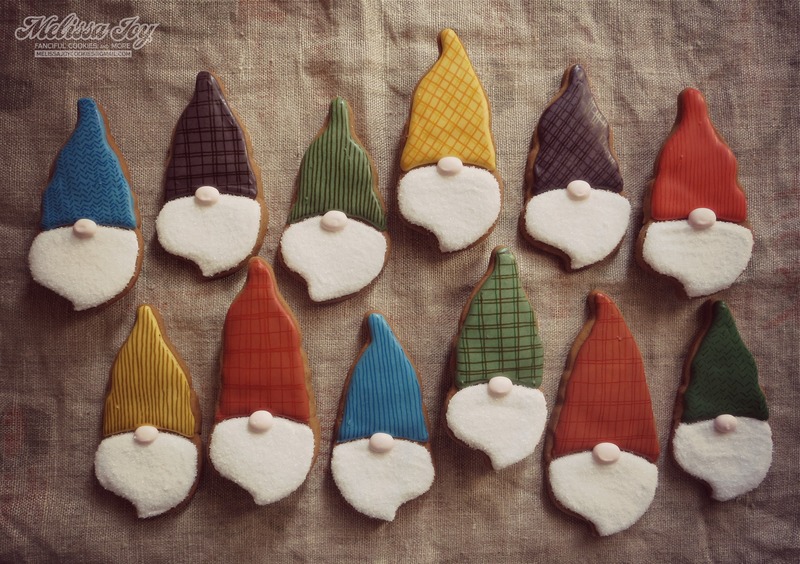 These Santa Gnomes cookies are EASY to do and a twist on the traditional jolly old elf. Many people ask how I come up with cookie ideas, and after looking back on this year’s work, I find myself pondering the same question. It is most definitely shaped by my surroundings and experiences. This artistic ride is occasionally easy, nerve-racking, sometimes frustrating and liberating. It requires tenacity, balance and the ability to let go. Creativity is soul bearing and limitless. We just have to have the courage to embrace it. Happy 2014, friends. May the new year bring you sweet joy and endless inspiration to create beautiful things. This entry was posted in Christmas Cookies, Cookies for Kids, Easter Cookies, Fall Cookies, Fourth of July Cookies, Giving Thanks Cookies, Halloween Cookies, Holiday Cookies, Spring Cookies, Summer Cookies, Thanksgiving Cookies, Valentine's Day Cookies and tagged 2014, Happy New Year. Bookmark the permalink. They are all super fabulous! Thanks so much, Gigi!!! Happy New Year! Don’t we all! 🙂 Thanks, Sue!!! 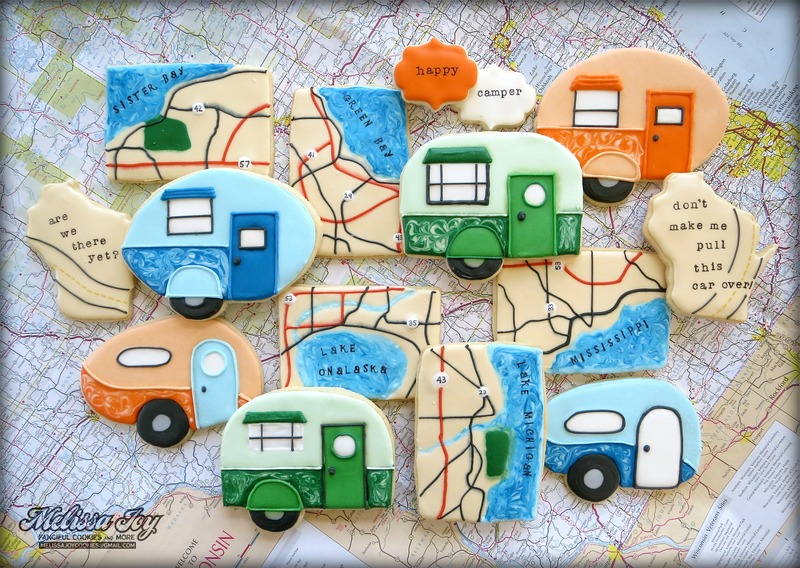 Your cookies are so sooo creative!!! Just love them! 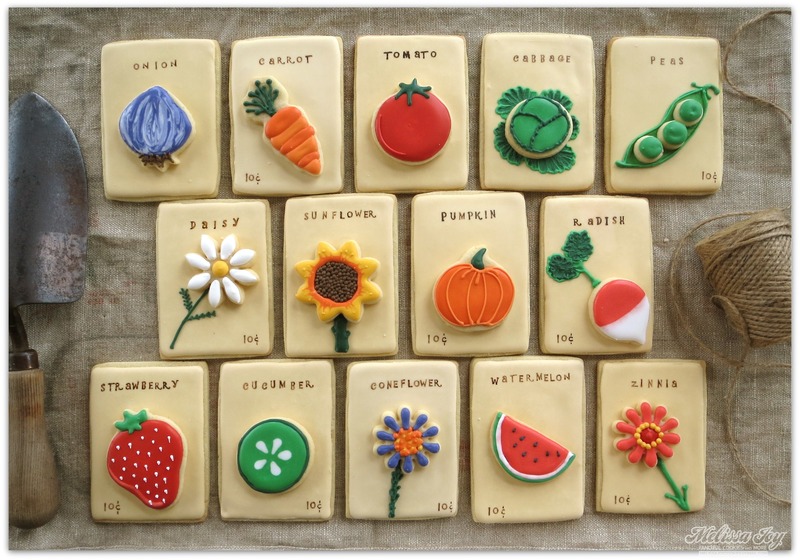 I really really want to try to stamp cookies (especially cute teeny letters)…but have read horror stories about the stamps never really drying…and then smearing during transport…Will share your drying secrets pretty please! I find the stamp will smudge when it gets moist in any way, but if it’s fully dry, it should be fine. I have dusted the stamped part with cornstarch to inhibit the smudging, but not sure it will work 100%. I also avoid bagging up a stamped cookie, because I found it will smudge from just the moisture of my cookie (and freezing is definitely a no-no), so they are best kept for bakery box or local orders only! This is just my opinion, but hope that helps!